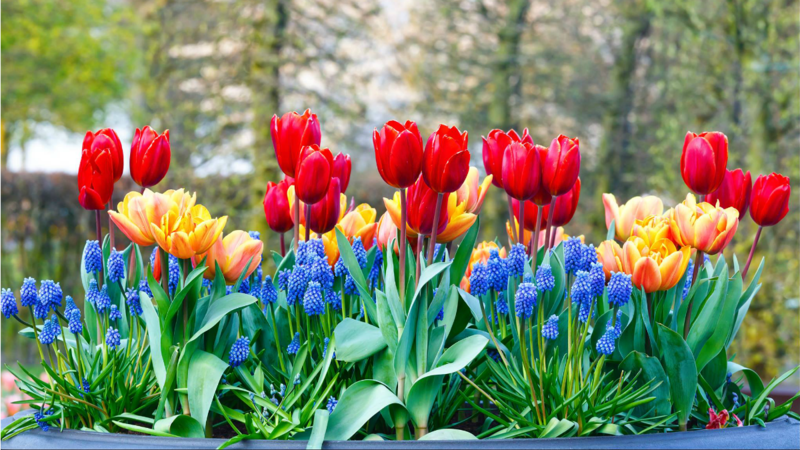 Plant iris, tulips, daffodils, crocus and other fun colorful spring blooming bulbs. Try adding heuchera, hellebores, pansies and kale to your containers and pots for fall and winter interest, but remember that containers will need water even during winter months as potted plants tend to dry quicker than when they are planted in the ground. 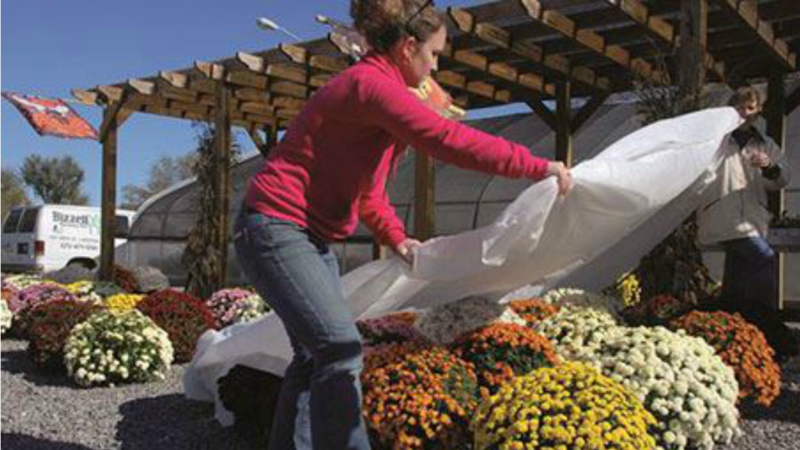 You can protect your vegetables from cold days and night and extend the life of your cool weather crops by covering them with N-Sulate or any other frost cloth. After you remove old vines from squash. pumpkins, beans, etc. and turn those into your compost pile, till your garden and sow in winter rye without mowing it. By now you should have all your tropical plants inside. 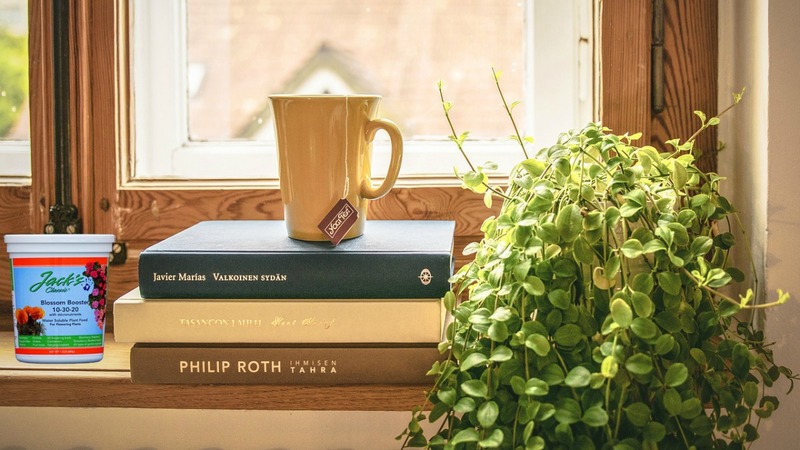 Fertilize your houseplants through this month and then allow them to go dormant for the winter and slow down your feedings until spring. A great product to try is Jack’s Classic plant food. Purchase paperwhites and amaryllis bulbs and plant in pots for gorgeous colors for your holiday parties. Paperwhite bulbs can simply be nestled on top of a layer of small potting stone filled with water just until you see the water emerging around the stone. This makes for a beautiful display. Feed your tree and shrubs this month with one of many Espoma products we have in stock. Espoma Holly-tone, Plant-tone, Tree-tone, etc. will give your plants a last and final boost to get them through the winter ahead. A HUGE problem for many of our customers is deer damage. Protect your young trees with Ross Tree Guards, Leonard Tree Bark Protectors, or wire fencing. 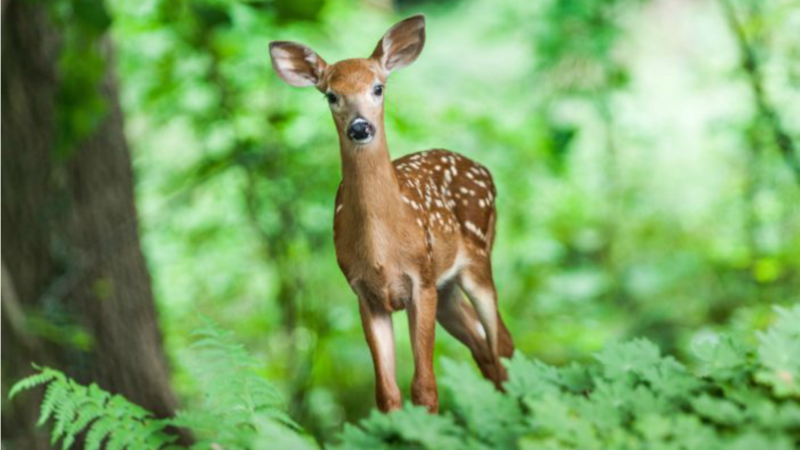 Rutting season can be brutal for homeowners everywhere, not just in rural settings. It’s time to start cleaning up around your water features now. Trim your pond plants and you can set them down into the bottom of the water. Cover the pond with netting to keep fall & winter debris from clogging the filter. • When you plan on pulling your vegetables, remember to leave some behind for the birds to do a little feeding as well. Instead of deadheading those coneflowers and sunflowers, allow the birds to eat right from the plants. Berries that are left on bushes and trees are also a great source for the birds and beneficial insects.